If the registered keepers keep their mouths shut about who was driving then I can't see how a court case can succeed. The family say they received the five-figure bill out of the blue while the Housing Association state that their car received over 600 notices. A family has been left reeling after being sued for over £25,000 for alleged parking charges. The individuals are from Glasgow and cannot be identified for legal reasons. They recently received the demands from parking ticket collections firm Vehicle Control Services (VCS) Ltd who are acting on behalf of the Southside Housing Association (SHA), based in Govan. Local residents have been complaining of difficulties trying to park their cars in the overcrowded streets near their homes, especially at times when the housing association's nearby car park was rarely full. They claim local police and traffic wardens have regularly suggested using it for parking during the day and overnight. They did so for several months without receiving any complaint. Suddenly, 'out of the blue', car owners are now being sued for payment due to allegations of illegal parking. One demand was for more than £25,000. Richard Freeman, a Road Traffic Legal Expert says: “If this is what the local residents have been subjected to, I think it is morally wrong for a Housing Association with social responsibilities, to allow a parking company to sue owners of cars parked on the Association's parking spaces. “Particularly when they were aware that the residents had complained at the time the building was erected, that it would significantly reduce the amount of parking spaces in the area. “However, one difficulty a parking company has in Scotland is that they can only enforce the payment against the driver, as opposed to the owner of the vehicle. “It would be extremely inappropriate for a parking company to take local residents to court when they are not even aware who the drivers of the vehicles were at the time. “Indeed, to wait until a figure like £25000 has been reached before taking an individual to court in these circumstances would be reprehensible. “The Housing Association should be held to account for that. 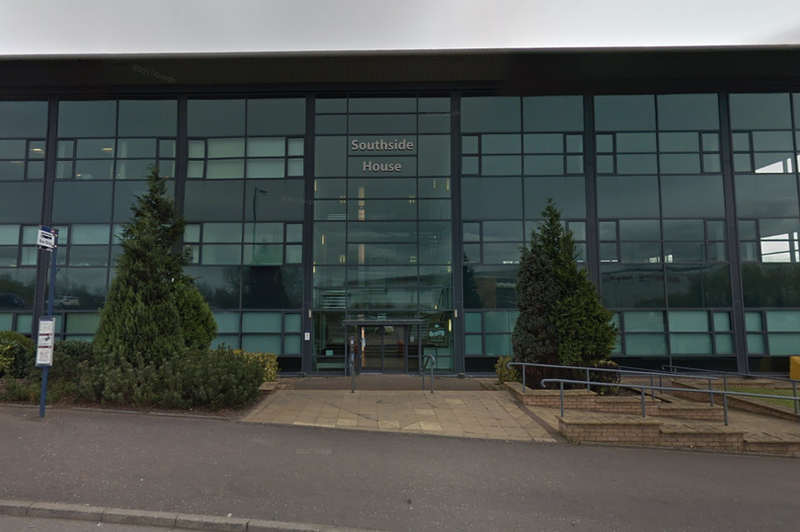 Responding to Glasgow Live, Patrick McGrath, director of Southside Housing Association, explained that they had brought in the collections firm following complaints from residents. The association has two car parks, one in Pollokshields and one in Cathcart, which are part of recently built new housing developments. They then stepped in after residents confronted drivers, some of whom were using the Pollokshields site as a ‘park and ride’ for the local Subway. They also state that several of the residents need the parking spots due to mobility issues. “We introduced the contract with Vehicle Control Services Ltd in September 2016 and on both sites it has proved effective and popular,” he continued. “Tenants and owners at our developments saw an immediate improvement. Mr McGrath said that in the case of the £30k fine Vehicle Control Services Ltd claimed that over 600 notices had been issued, leading to the final bill. He reiterated that the Association is not directly involved in any actions, which are taken by VCS Ltd. When asked if they were shocked by the size of the bill he replied: “The Housing Association is not in the business of seeking to penalise anybody and ideally we would hope that the signage would have meant that no one would even incur a £60 fine. “However we cannot be held responsible for the reckless behaviour of a small number of individuals. The Housing Association is shocked at the scale of the anti-social behaviour and the fact that it has continued over such a long period of time.